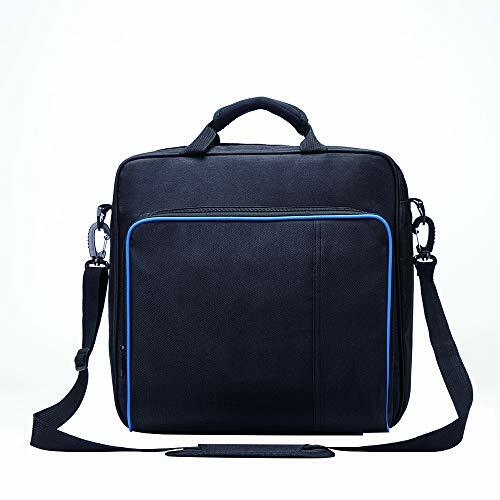 High Quality: This PS4 carrying case is made of premium nylon with enough room inside for total safety and security for your PS gaming needs which makes it durable, dust-proof and moisture. Full Protection: Fully padded case for maximum protection, and pls. don't force to dump the bag.